In celebration of today, Canada's 150th birthday, I've assembled a list of 150 Canadian rail fans that inspire me. These people are or were photographers, authors, activists, preservationists, modelers, historians, business people, or some combination of the above. Some even work with the railways. Most are alive today but unfortunately some have passed on. They are on this list because I have been impressed and/or inspired by their work. 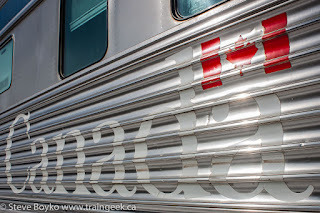 This is by no means an exhaustive list of all Canadian railfans, nor the 150 "best", whatever that means. I've tried to only include Canadians, even though there are some American and other photographers / authors / etc. who have done important work on Canadian railways. 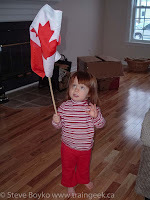 Today is Canada's day. It's a list of 150 people that came to mind when I started thinking about Canada's 150th a few weeks ago. 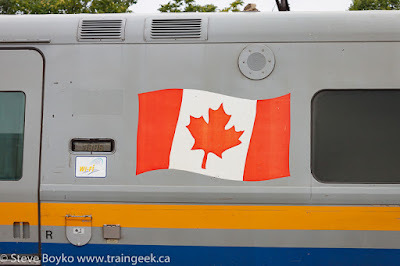 I'm sure as soon as I click publish, I'll think of others that should have been on the list, and I'm sure there are many very inspiring Canadian rail fans that I have never met or heard of. C'est la vie. To everyone on the list, and those who I accidentally omitted, thank you for inspiring me to continue photographing trains, writing about trains, and supporting trains where I can. You've inspired me and others more than you know. 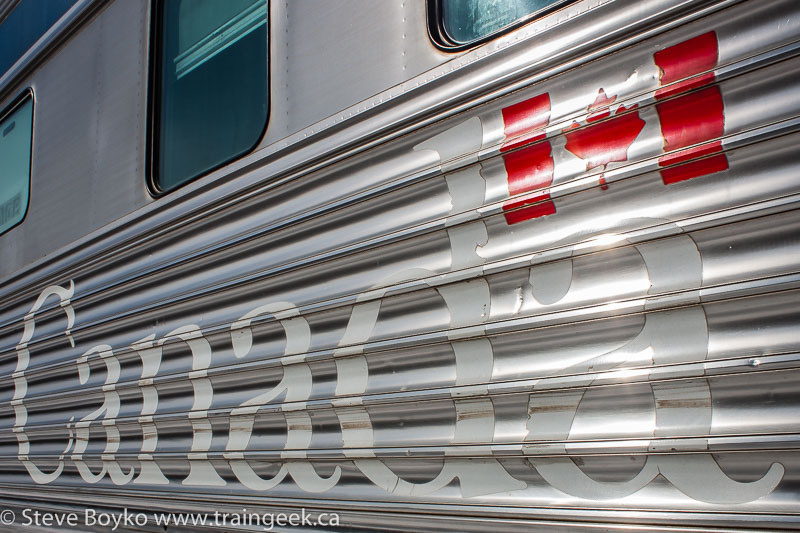 Aside: Eric Gagnon compiled a list of 150 Great Things about Canadian Railways. I purposely didn't look at it until I finished compiling my list. Now I see at least 7 people in common between our lists! I've finally stopped calling this day Dominion Day... it's only taken me a 35 years. The last Dominion Day (July 1, 1982) was very memorable for an impressionable teenager, so it stuck with me. But it's (finally) time to move on. 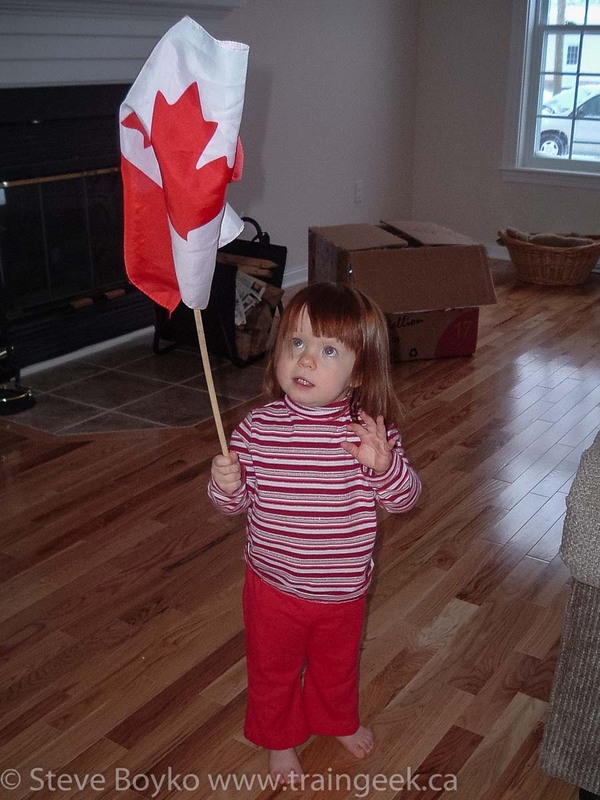 Happy Canada Day, everyone. Maybe I'll see you trackside some day. Happy Canada Day, Steve! Great to be in such august company and to know that we thought of seven of the same folks! So far, my Canada Day railway highlight was a westbound two-unit freight with intermodal, grain and oh yes, four CN business cars behind the power! We used to shop at Dominion. Thanks, Steve. It's always good to know that I am also providing some value for my fellow railfans. I don't often mention my last name on my blog but it's Hammond. Keep up the good work. I made a list! I made a list! And great goodness, that made my day. Not sure I deserve to be lumped in with such royalty, but I'll take it! Such a great honour. Down this way sometime? We have to hang. I'm glad I have provided some inspiration for you Steve. Of course, it goes both ways! An honor to be included on the list. Lot's of familiar and great people on your list. Good job! Thanks, Steve; it's flattering to be included in such august company. It would be even more so with a small correction to the spelling of my name. TIA. My apologies, Brian! I have corrected the spelling of your name. Mea culpa!